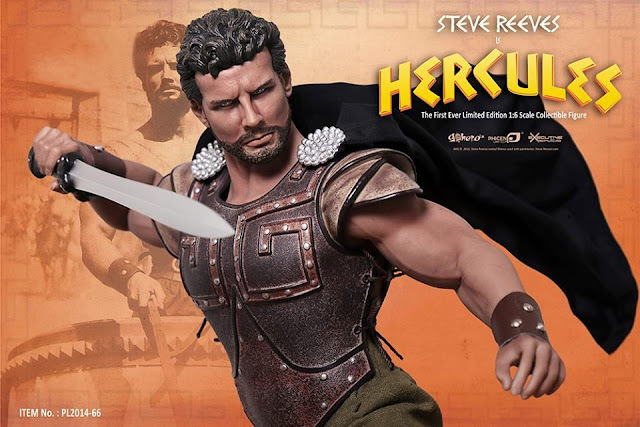 A company called Go Hero has created an elaborate series of collectible figures based on HERCULES (1958) starring Steve Reeves. Very cool stuff. 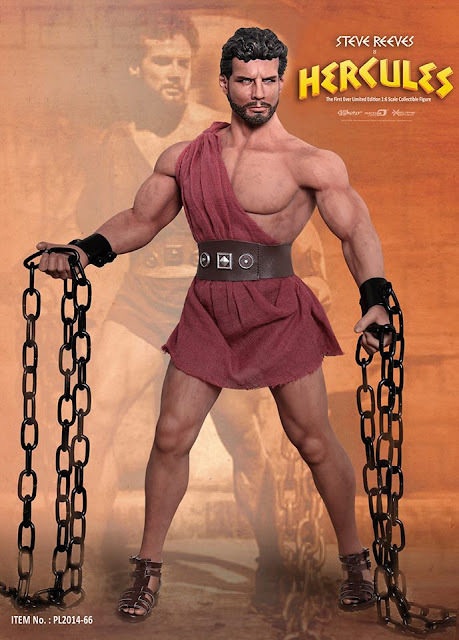 I'm impressed.